Music, Money, and Law is a must-read for musicians, singers, composers, producers, managers, agents, lawyers, and anyone wanting to know more about the fundamentals of music law and business. This handy reference reviews important issues such as music industry contracts, how to protect your intellectual property, self-publishing and publishing deals and how to form a band and turn it into a business. Tara Macomber is an entertainment lawyer in private practice in San Francisco. Before becoming an attorney she spent fifteen years representing artists in managing, booking, tour managing, promotions, publicity, and production. Today, Tara counsels and represents a range of musicians, filmmakers, artists, and arts organizations in contract negotiations, intellectual property rights, business management and more. In 2005 she formed Tree of Life, a nonprofit in Berkeley, California, which provides cultural education to schools and communities through the performing arts. 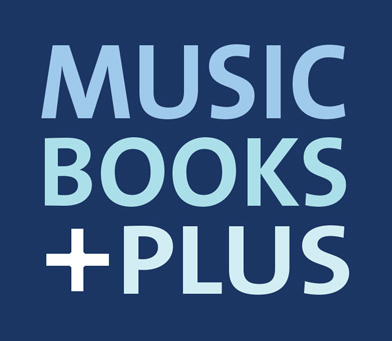 Click the button below to add the Music, Money and Law: A Primer on Contracts, Rights, Royalties, and Business Management to your wish list.